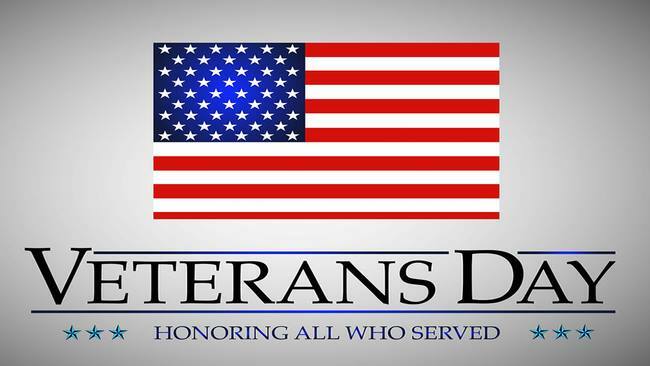 With respect, honor and gratitude, we thank all those who have served not just today, but every day. Squadron 1007 is honored to take part in a special flag raising ceremony on this Veterans Day at Delaware County Veterans Memorial Association In Newtown Square. Please join us today at 5:00 pm.